The Benefits of Using Open Source CMS Software #Infographic ~ Visualistan '+g+"
If your business's website was created back when Bill Clinton was in the White House, odds are it needs a bit of an update. The good news is that the art of web design has become significantly more accessible over time. Whereas a website at the dawn of the internet required hiring someone who knew how to code HTML, modern websites are often made using the assistance of programs called content management systems (CMS). A CMS is an intermediary between the designer and the page being designed, letting you create the site without needing to understand the underlying code. Different CMS platforms work for different kinds of users. Some of them are all-inclusive, essentially letting users pick from a set of almost entirely premade sites and then maintaining them. These are good tools to use for someone who knows nothing about web design, but might be a bit inflexible for a more experienced user. Those users might prefer a CMS that works in a more modular fashion, letting the user build out the site from predefined pieces. Whichever kind of CMS you use, you might want to look into an "open source" platform, or a platform where the code and program are usable at no financial cost. 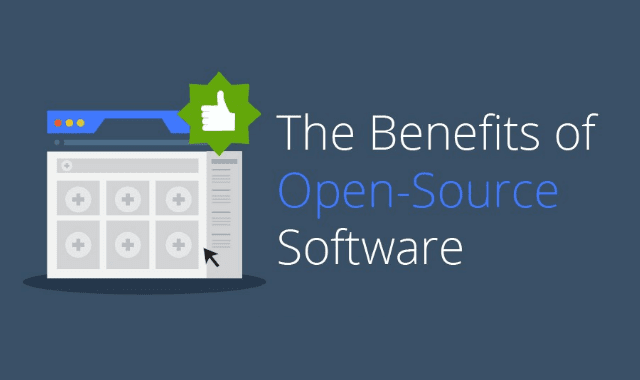 This infographic on the benefits of open source software looks at some key open source CMS platforms and gives common sense advice about how to find the best one for your needs. Once you've looked it over, start thinking about how you can use these new tools to supercharge your web presence.